Strings are not just strings. They are the connection between you and your music. When strings go dead, so goes the inspiration to play. After all, who wants to play when strings feel crusty and their sound is dull and muddy? It's a curse we lived with for years. 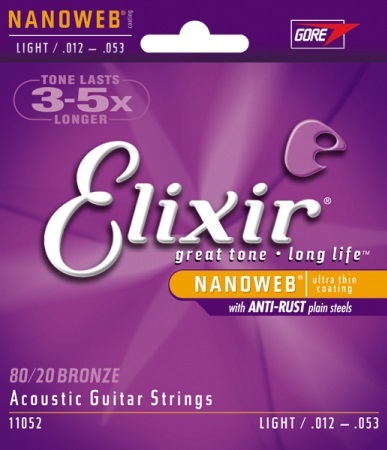 With a vision to change the world one set of strings at a time, Elixir set out to develop the cure for the common string. 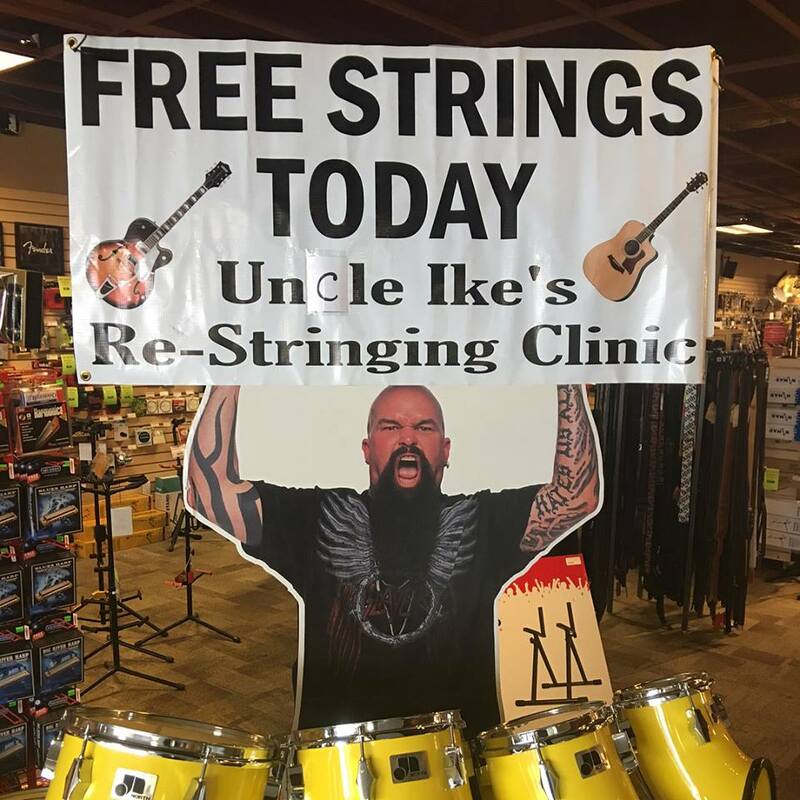 Strings that deliver great tone for a really long time. Strings that stay feeling clean and smooth. Strings that always inspire you to play.